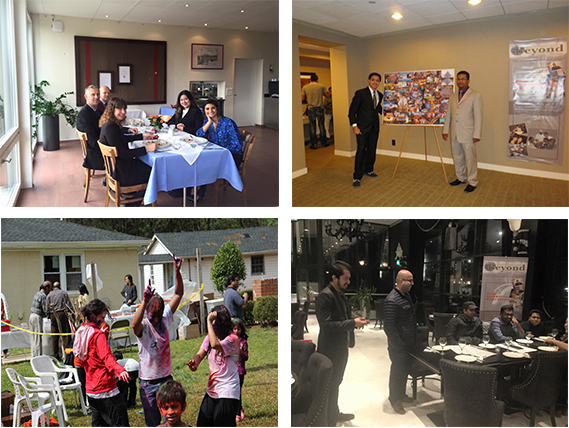 Event – Cultural Exchange and Event Management, product of Spontaneous Networks, Inc. Beyond Management is the best event planning agency for you ! On behalf of DeKalb County Habitat for Humanity, I would like to thank the staff of Beyond Management and the Cultural Exchange participants for their work with Habitat for. In the week of October 12, 2015, IMI University Center was pleased to host Beyond Management Group. They visited our campus as a part of their cultural recruitment/road show. In the week of October 12, 2015, IMI University Centre was pleased to host Beyond Management Group. They visited our campus as a part of their cultural recruitment/road show.